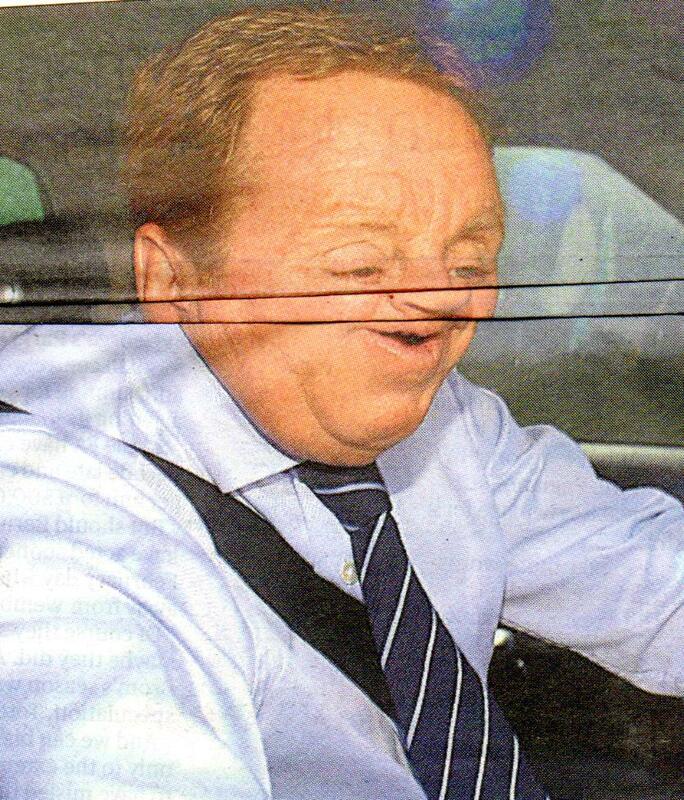 Harry Redknapp is a funny looking bloke. Even funnier if you squash him up a bit. "I'm not down'earted, I love Woy, triffic manager"
You can squash Fat Sam too. 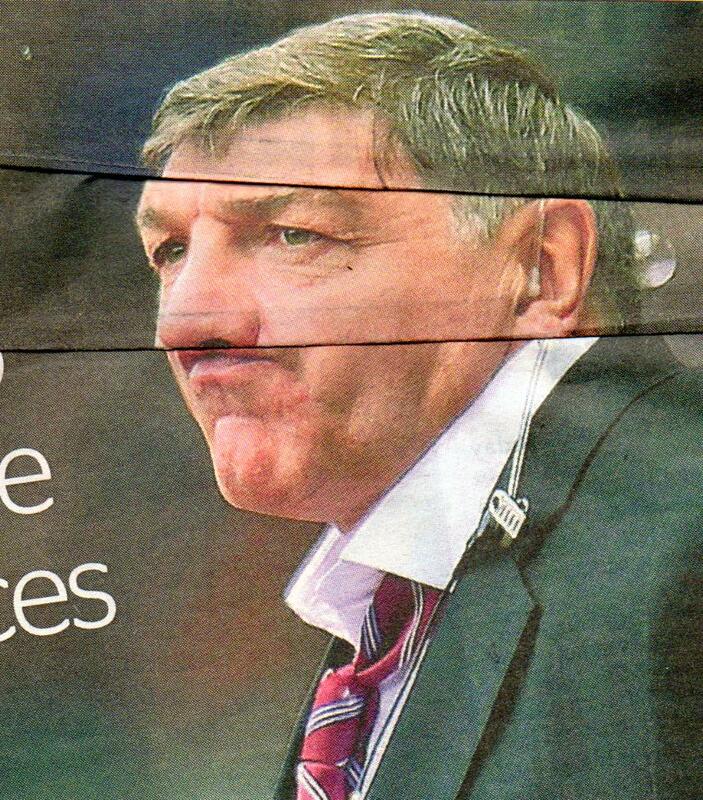 Strangely, this makes him look like Kenny Dalglish. "I should have been England Manager, everyone knows that. I'm great, I am"